Welcome to CP Tree Services. 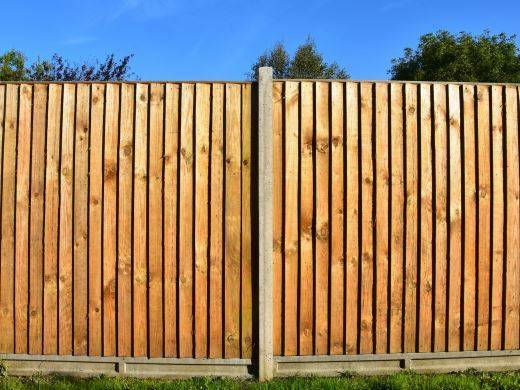 We specialise in fencing, forestry, site clearance, ecological services and tree surgery across Devon . 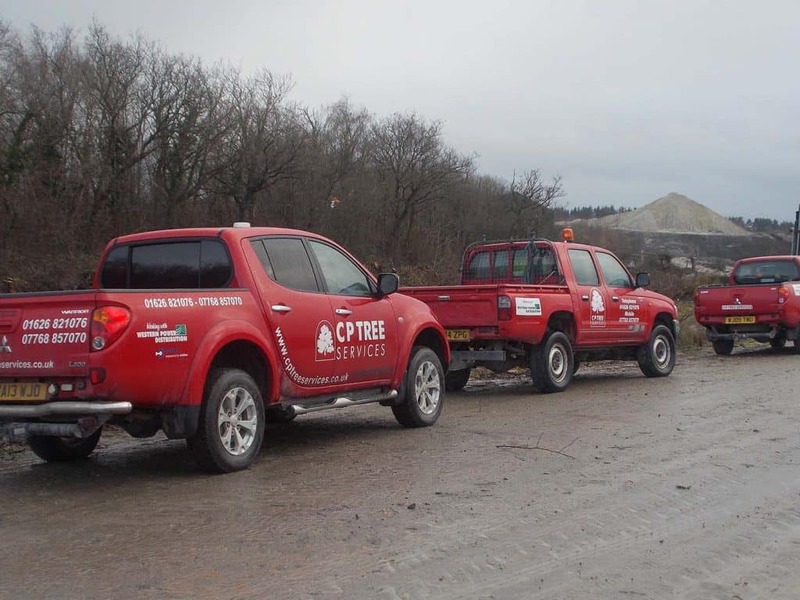 With over 27 years experience, our tree surgeons Newton Abbot have extensive skill and experience in our fields of expertise. Working with both private residential and commercial clients, we have built up and excellent reputation and come highly recommended. 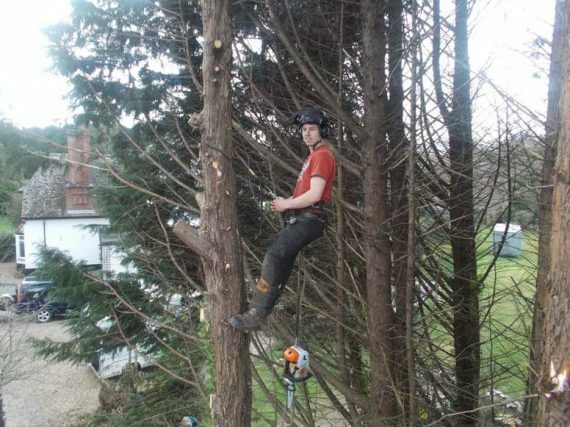 As tree care specialists, we are trusted for our excellent service and the high standards of our skills, knowledge and workmanship. 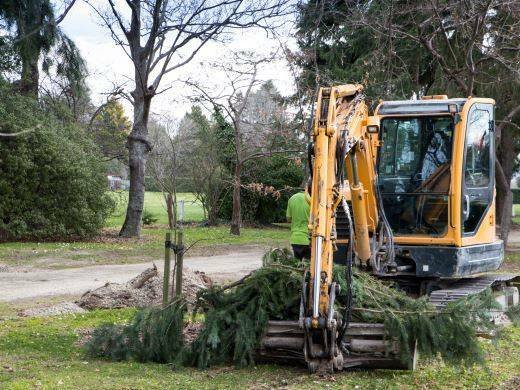 CP Tree Services offer an excellent service that will exceed your expectations. We offer free advice, quotations and our services are available at competitive prices. We are wood suppliers and sell high-quality logs for carpentry, firewood, sculpting and more. So, if you are looking for logs for sale call now on 07768 857070 or 01626 821076 to make an order. We offer free local delivery. 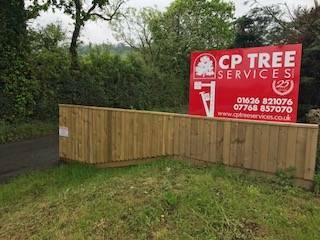 CP Tree Services are an established and trusted company offering tree surgery, fencing, forestry, site clearance and ecological services at highly competitive prices. We are fully insured with £5 million public liability insurance. 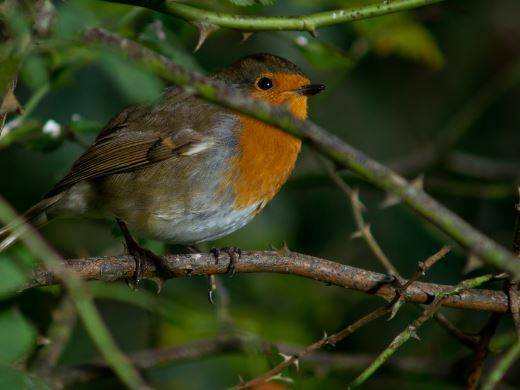 Working across Devon, including Newton Abbot, Torquay, Exeter and Dartmoor we offer a reactive service to your needs.